My experience with Hyundai cars has been good except for minor niggles in their AC units. Presently, my daily ride is the long-term Elantra, which has been my go-everywhere machine. However, it has gone back to the workshop now due to an issue with the tyres. And as an interim arrangement, I have got the new Xcent. Generally, when there's a facelift, car manufacturers tend to only update the design. 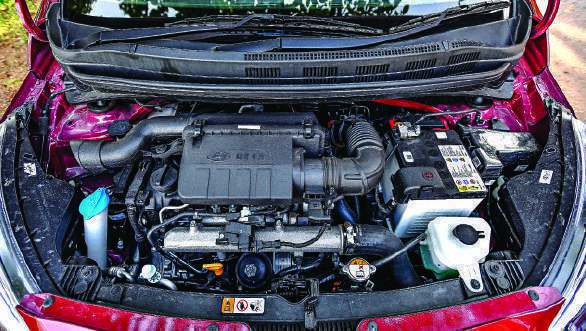 But in case of the Xcent, Hyundai has also introduced a 1.2-litre diesel engine, replacing the 1.1-litre of the previous iteration. 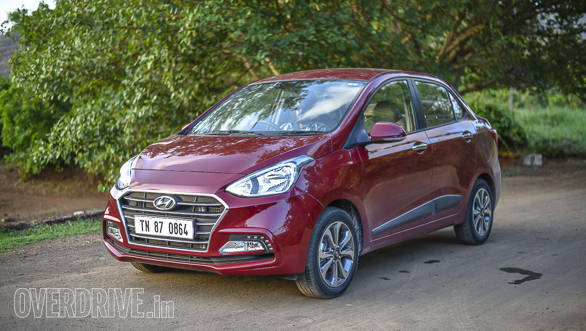 It still belongs to the U2 family of engines which have proven to be quite reliable in our previous experience with the Grand i10 and the Xcent that this facelift replaces. Our experience with the Grand was positive wherein it proved to be one of the best value for money hatchbacks sold in India. The previous Xcent was a popular choice for road trips amongst my colleagues thanks to its space and frugal motor. This made me look forward to the updated Xcent. On paper, it ticks all the right boxes and also offers additional practicality over the hatch. Since Hyundai has also told me that the suspension has been tweaked, I want to see how all of it translates into real-world performance. Having driven the Elantra extensively in the same environment and on the same roads, it would be interesting to find out how close the entry-level sedan can come to its executive class sibling. My office commute is a good 55km. The distance itself is long and to add to that is the challenging Mumbai traffic. Thankfully, the Xcent feels light footed while manoeuvring around the tight lanes. 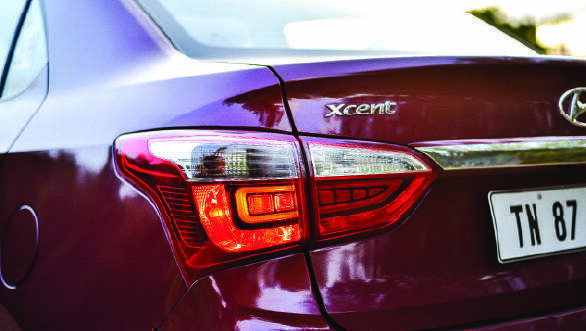 With the Elantra, I'm always worried driving through the small lanes and congested areas, and the Xcent would make for a better choice now that the rains are here. The motor offers enough grunt at lower speeds to maintain momentum in stop-go traffic. Helping that is the light clutch. The update in infotainment system with CarPlay and Android Auto, as seen in the Elantra, has also made it convenient and savvy. While the Xcent is a delight in the city and is one of the best for commuting, it is the highway performance that I am curious about. I believe the diesel motor will get into a better comfort zone when it gets space to stretch out. Perhaps a road trip with friends can answer that.